Thanksgiving is just around the corner and this is the perfect time to get ready for it. For me Thanksgiving is not just cooking a big meal, it's also a great time to get together with your family and friends and of course wear a funny turkey hat! 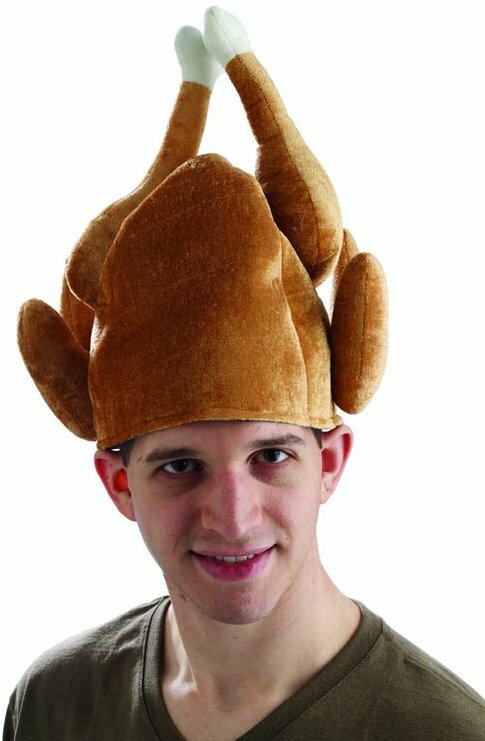 🙂 If Christmas has its ugly sweaters tradition, well I think we can declare that wearing a silly turkey hat is a great tradition for Thanksgiving. This colorful and hilarious turkey hat is going to get some big laughs at the table. 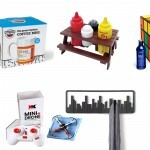 Available for $14.85. This hat is a bit expensive than the others at a price tag of $18.97 but it's a very funny hat to wear for post dinner Thanksgiving football. 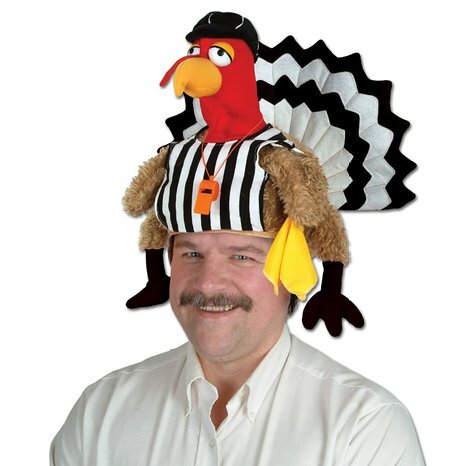 Another great hat to wear while cooking is this chef turkey hat, this hat is simply adorable. 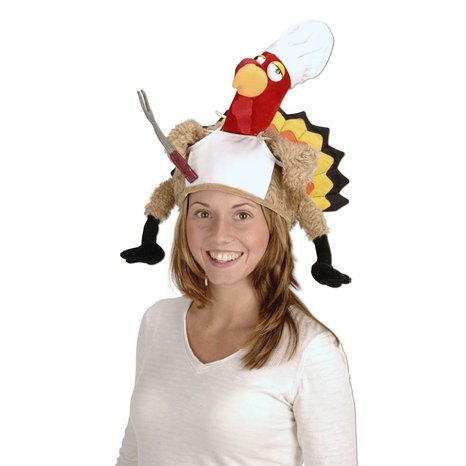 Kiss the cook, or better yet buy her or him a cooking turkey hat! 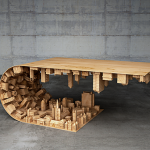 Available now for $16. 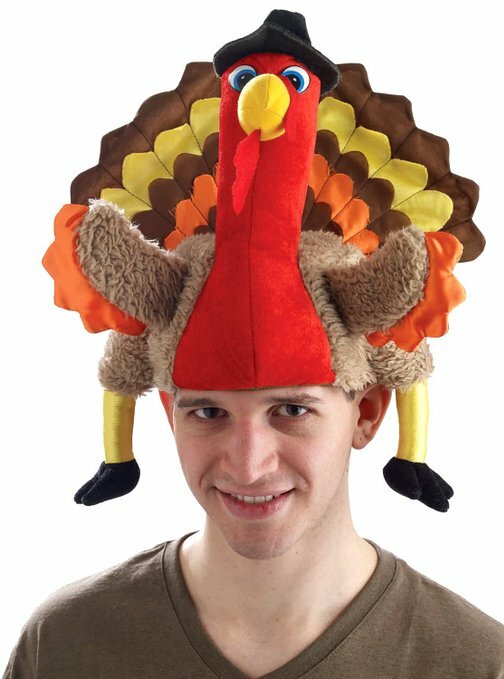 This turkey hat can be worn not only at the dinner table but of course as a party accessorie on a Thanksgiving after party. It's available for $11.32. 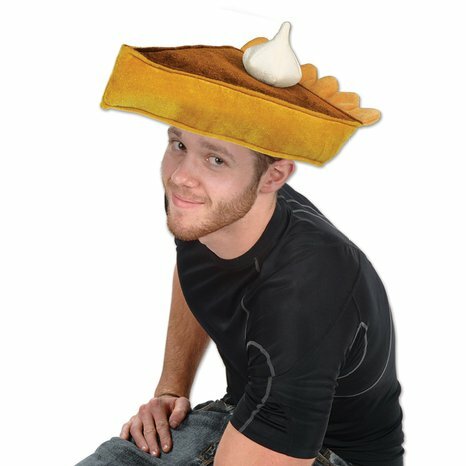 One bonus hat that I just had to add to the list, while searing for the most funny turkey hats I've stumbled across this pumpkin hat, although its not a turkey hat but it's super yummy and of course a great hat to buy for thanksgiving. 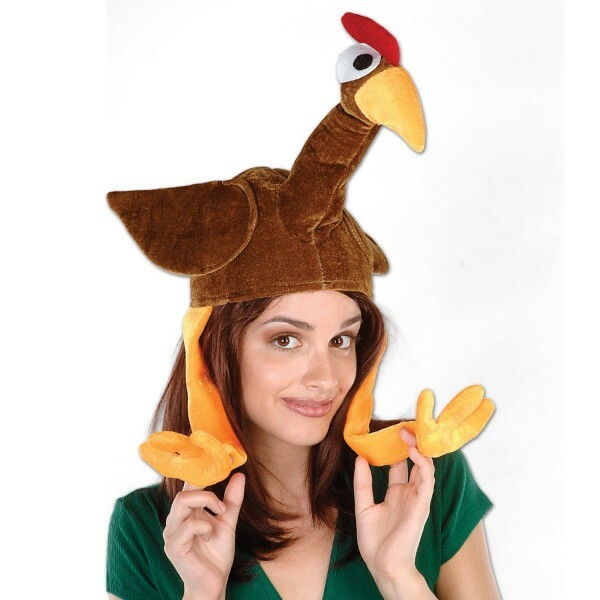 This yummy hat will cost you $8.75, money will spent considering the laughs you are going to get 🙂 For more Thanksgiving related content check our our 10 Beautiful Thanksgiving Cupcakes, 5 Time-Saving Thanksgiving Kitchen Gadgets and of course our Funny Thanksgiving Cartoons. 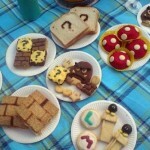 Super Mario Picnic – Making Picnics More Fun-Filled for Your Kids!